Healthcare Info Platf LexisNexis® Risk Solutions, a division of Reed Elsevier, announced its intent to acquire Health Market Science (HMS), a leading supplier of high-quality data on health care professionals and an administrator of one of the largest practitioner-level medical claims databases in the U.S.
LexisNexis, together with HMS, will deliver best-in-class data and data linking capabilities to help address complex challenges, such as regulatory compliance, rising health care costs, coordination of care, provider performance and fraud, waste and abuse (FWA) that are driven by inaccurate information about doctors, hospitals and health systems. The transaction is subject to regulatory review and certain other customary conditions. 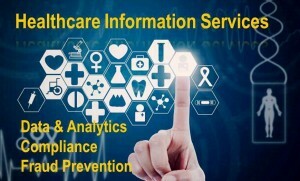 LexisNexis is a leading supplier of data and data management solutions for the health care industry. 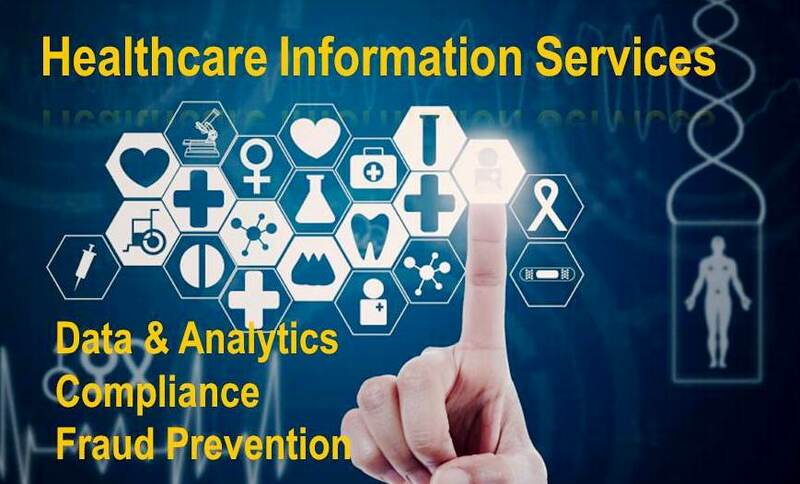 Its solutions focus on provider management, member management, payment protection and population health management, driven by identity, fraud and clinical analytics and comprehensive public records and proprietary data. With this acquisition, LexisNexis will help commercial and government payers, health care providers including doctors, hospitals and health systems, retail pharmacy and life sciences companies manage a proliferation of data in order to proactively address cost-containment issues; support compliance efforts and evolving regulations; and obtain comprehensive physician sanction and state licensure information. HMS’ proprietary data will be integrated onto LexisNexis technology platform called HPCC Systems, which is one of the most advanced and high-performing big data processing technologies available. The combination of LexisNexis and HMS datasets will result in one of the world’s largest health care provider databases. LexisNexis has expanded its health care portfolio over the last 24 months with the acquisitions of Enclarity and EDIWatch. The acquisition of HMS supports LexisNexis’ strategy in the health care market which is to enable customers to solve key challenges including fraud prevention, regulatory compliance, cost reduction, and improved patient outcomes through the use of advanced data and analytics. Health Market Science (HMS), www.healthmarketscience.com, helps businesses and government entities solve complex business challenges centered on healthcare provider information. Using our patented big data and analytics platform,current™as well as deep domain expertise, HMS develops agile solutions so our clients can improve compliance with federal, state and international regulations, reduce operational costs and maximize market opportunities in real time. Our data assets include a comprehensive provider database of health care practitioners (HCPs,) health care organizations (HCOs,) and their affiliations, as well as the largest medical claims warehouse in the industry.